All from five years of age are welcome! Previously a student – do you want to continue with us? Click here. New? Get added to our waiting list on the Sign Up page, and we will confirm ASAP. Taken a distance test? See it here: By name or By age. Using a smartphone or tablet? Links to all pages at the bottom of each page! 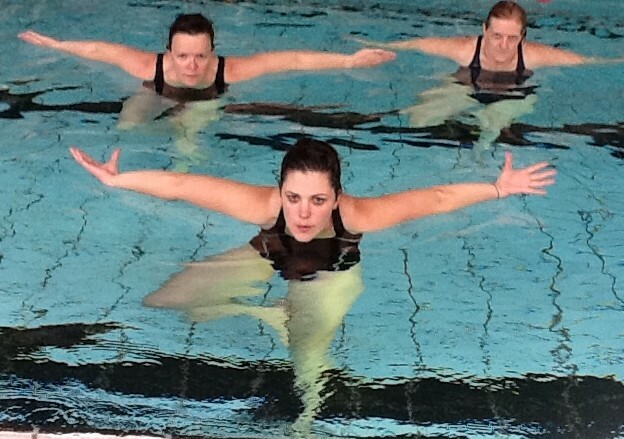 As a privately owned swimming school we have chosen to be old-fashioned. 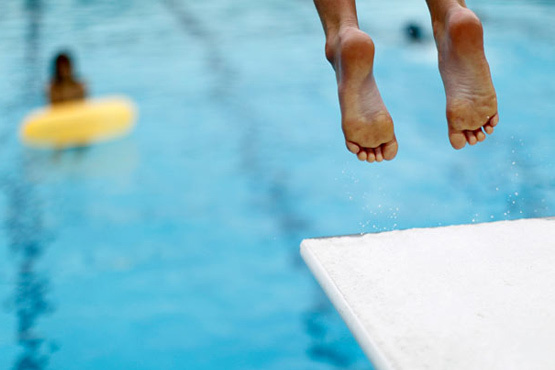 We focus on making the student confident in the water as quickly as possible. 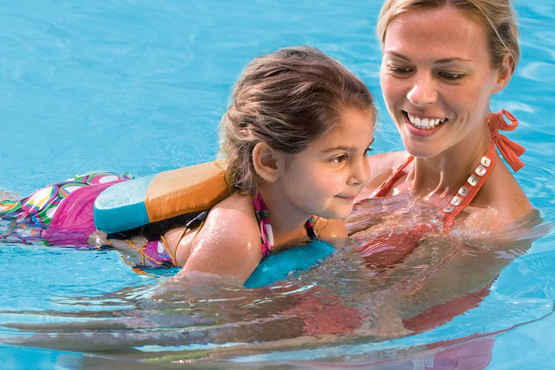 Therefore, we teach beginners breast and backstroke, and the student learns to float and tread water. 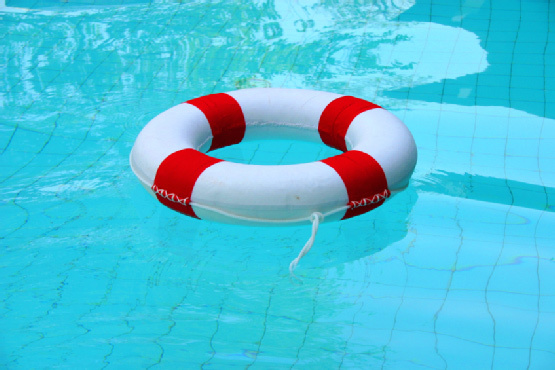 The main purpose of learning to swim is to avoid critical situations. It’s as simple as that! In the water aerobics classes the training is tough. But of course, you decide the pace. Children 7-8 years of age will often manage to take a 100 to 1,000 meter diploma test at the end of the first nine months. Learn more!